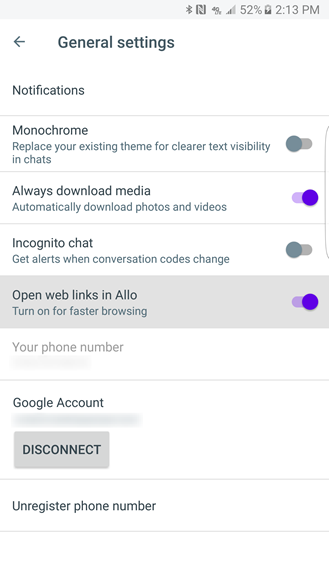 The Allo v5.0 update is rolling out to chatters around the world. In terms of features you can touch and play with today, the only addition appears to be support for Chrome Custom Tabs. Taking a look at a teardown shows there's a new, personalized, custom-generated sticker pack in the works. As usual, we've got a download link at the bottom for those of you that aren't willing to wait for this to roll out normally. At this stage, it's pretty common to see apps sporting Chrome Custom Tabs when it makes sense. 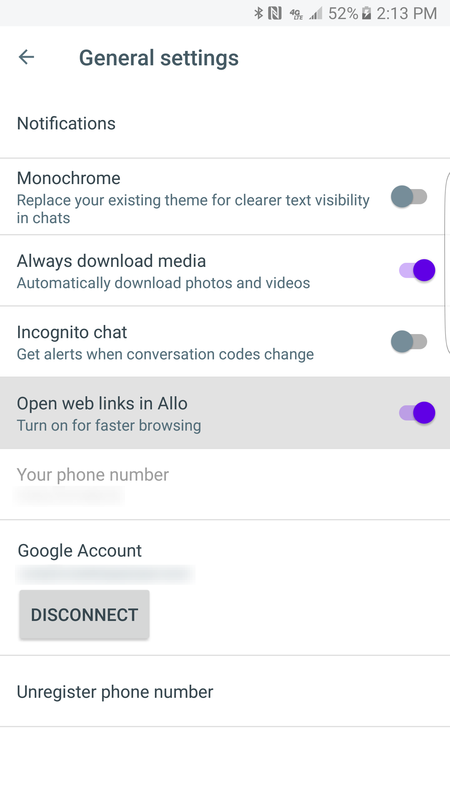 Allo joins the club with the v5.0 update, adding a toggle in the Settings screen so users have a choice between Custom Tabs or their own preferred browser. Chrome Custom Tabs are enabled by default, even if you're upgrading from an older version, so you'll only have to make a change if you'd rather stick with your system browser. I'm already picturing some readers fighting an urge to be sick while others squee with joy. Regardless of which side you land on, this is going to be a feature of Allo. New text in the apk spells it out pretty clearly – users will be able to take a selfie and Allo will produce a sticker pack based on that image. A "neutral" expression is advised. There aren't any details about what exactly you'll get back from this, but my guess is the resulting stickers will include a caricature of the user showing different emotions and engaged in various activities. The work of generating these images will happen on Google's servers, not on the device. It's not clear what will happen to previously generated sticker packs if you repeat the process or deactivate / switch phones (which infamously destroys most of your account history). If you're an active user of Whatsapp or Snapchat, this sort of thing probably sounds a little familiar. There are an assortment of apps targeted at those services that do roughly the same thing. 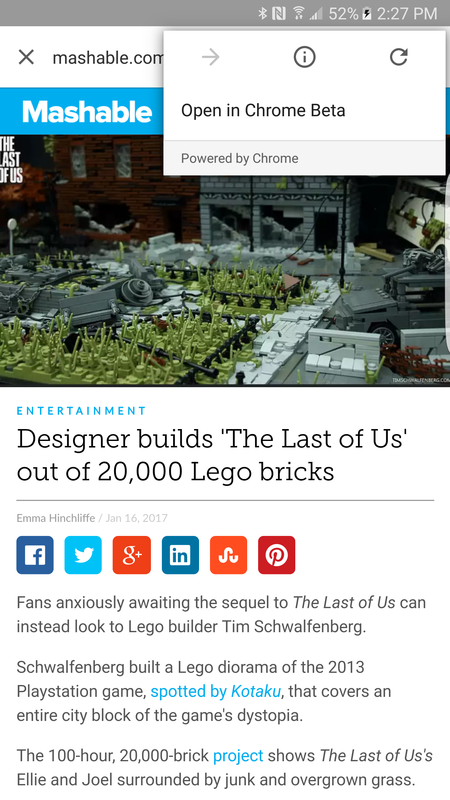 They are generally popular for creating custom profile pictures. Drilling down a bit further, it looks like users will have a few options to further tailor the resulting caricature. A few additional strings suggest it will be possible to modify certain attributes as part of the process. There aren't any images or specific hints about what can be changed. Google is pretty good about asking users for their opinion on products and services, so it's not too surprising to see Allo will prompt sticker creators to give their opinion on the final product. Beyond just asking how it turned out, there are fields to enter age and gender, plus notes about what features turned out wrong. At this stage, there aren't any specific clues about when this will be available to users. If I try to imagine what the interface will look like and what actions should be available, it seems like there may still be some text and layouts missing, but it's difficult to be sure. Even if the Allo user base isn't particularly huge (as rumors have suggested), it might be worth opening it up to play with the selfie sticker pack generator just for fun. As a final bit of trivia you can surprise (or frighten) your friends with, the codename for this feature is Eyck. It's named for the famous painter Jan van Eyck that lived during the fifteenth century. While he created many different works of art, his portraits were an important part of his career. I won't regurgitate a bunch of additional facts, just check out the link for more details on the man's life.